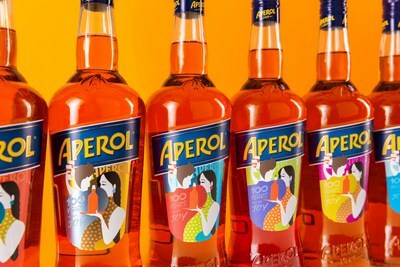 PADOVA, Italy, April 16, 2019 /CNW/ -- Today, Aperol, Italy's iconic orange bittersweet aperitif ranking 9th in the list of the world's best-selling cocktails, announces the celebration of its centenary at a press conference in Padova, the birthplace of the brand. 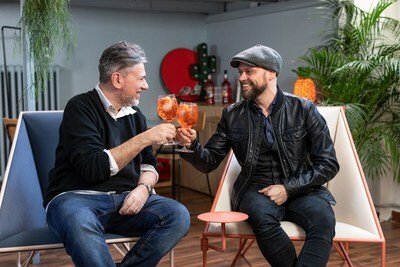 Recognised around the world for sparking joyful connections and creating memorable shared experiences, Aperol toasts to 100 years of joy. 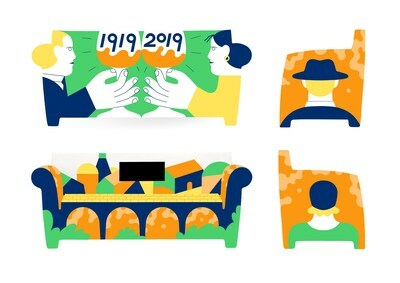 Aperol has collaborated with renowned comic book author Tito Faraci, illustrator Sergio Gerasi and (Italian) Publishing House Gribaudo, to create a bespoke illustrated book filled with wonderful stories bringing to life scenarios of joyful connections since the brand first emerged 100 years ago. 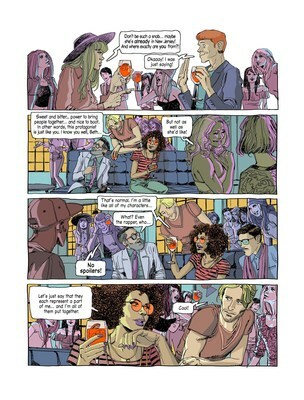 Telling the story of Aperol in a contemporary way, the graphic novel is comprised of seven comic-strip style stories set in different decades and parts of the world, from Padova to New York, where the artists have created a mosaic of tales, from comedy to suspense with a touch of romance, with orange as leitmotiv to capture the magic of human connections over the course of a hundred years. Orange Chronicles, published by Gribaudo will be available for purchase from July at the Feltrinelli chain and independent libraries across Italy, online at Amazon and the Gribaudo website from EUR 16.90 in Italian and English.